Do you Want Super Pink Lips (Great for Dark Lips)? There is no doubt every woman want natural rosy pink lips because it enhance the woman’s beauty. Many reasons causes of dark lips are excessive exposure of sunlight, allergy, use of low-quality cosmetic products, smoking, high caffeine intake, and hormonal imbalance. Instead of buying expensive products or treatments, there are many natural ways to lighten dark lips. 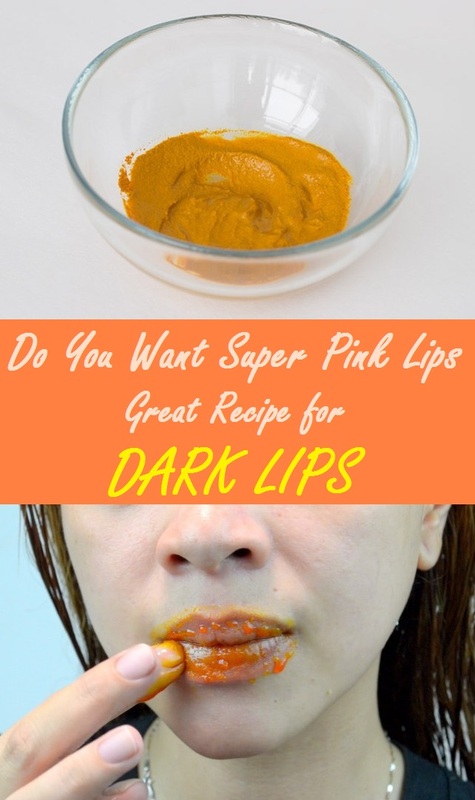 Today I wanted to share a super easy home remedy to make your lips pink. The only thing is, it will take some time but after a few weeks your dark lips will be lighten to a pinkish color. Take little quantity of turmeric powder and mix it with enough quantity of milk to make a paste. Now lightly dampen lips and exfoliate them gently with tooth brush. 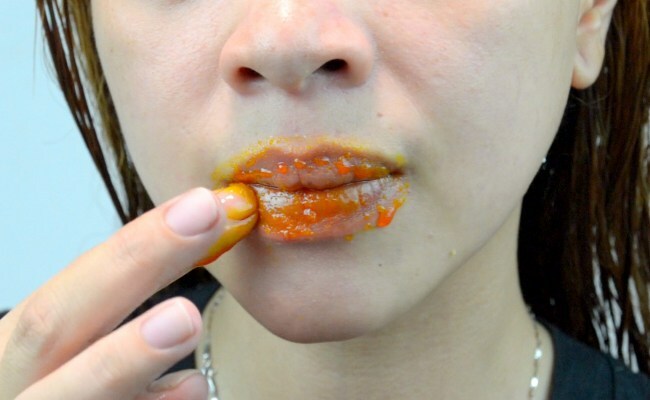 Apply turmeric paste on your lips and leave it for at least 5 minutes, then scrub it off. At last, apply any your favorite lip balm. Follow the process regularly for few weeks or until get a desired result.